Welcome to Qingdao Greenland Tyre Co., Ltd.
Qingdao Greenland Tyre Co., Ltd. (Greenland Tyre) belongs to Shandong Shitu Group, which is one of the biggest tire manufacturers in China. We are located in the beautiful coastal city---Qingdao. Our factory is located in Dongying City, Shandong Province. 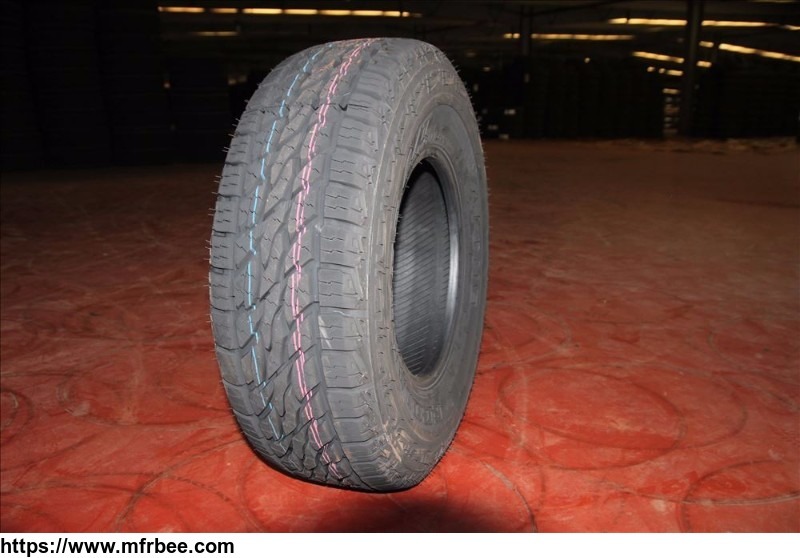 We have been in the line of tire industry since 2002, nearly 15 years of rich experience. 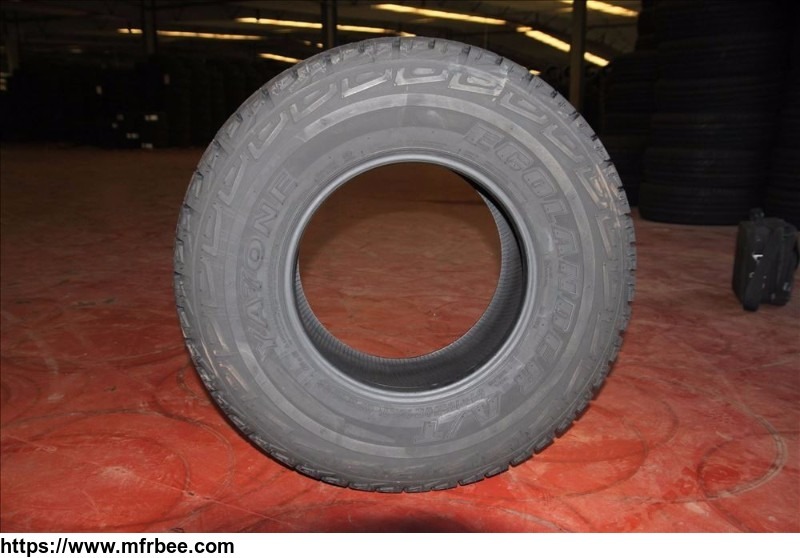 As one of the largest manufacturers, we mainly produce and export passenger car tires, truck tires, off-the-road tires, agricultural tires, industrial tires, rims and wheels. The products have passed DOT, ECE, EU-label, GCC, ISO, CCC, SONCAP, INMETRO, NOM and other certifications. Our brands YATONE, HILO, AMBERSTONE, GREENRUN, enjoy a good reputation in both domestic and overseas markets. With excellent quality, competitive prices,strong capacity, fast delivery, now we are exporting our tires to more than 80 countries and regions, mainly for North America, Europe, South America, Mid East, South-east Asia etc. Also the OEM production is available as requested. Our faith: To seek win-win cooperation. Our mission: Create the values for you, achieve the brands for us.